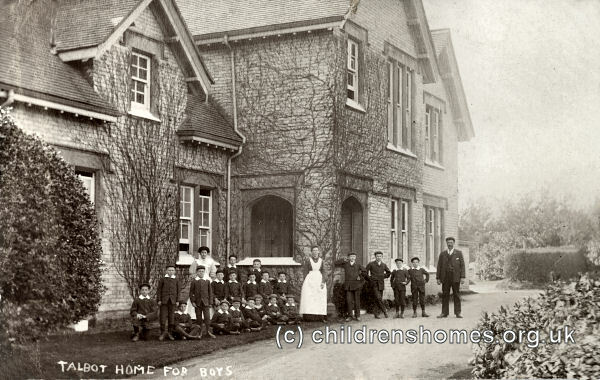 The Talbot Manor Home for Boys was opened in 1890 by the Waifs and Strays Society at 57 Talbot Avenue, Bournemouth. The home was named in memory of Mary Anne Talbot, one of a pair of sisters who in the 1850s founded the nearby Talbot village to provide employment and accommodation for poor labourers in the area. 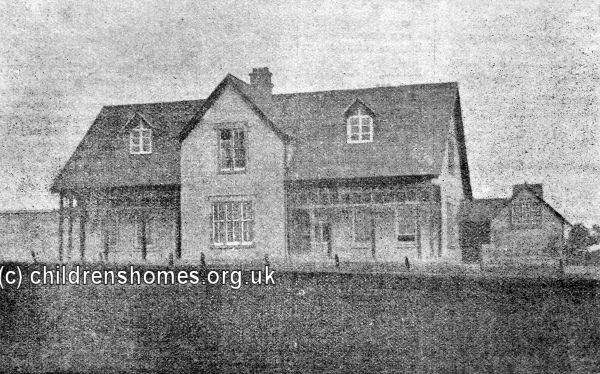 The purpose-built premises were paid for by local land-owner Lord Leven and Melville, an active supporter of the Society, who also funded the home at St Leonards on Sea. 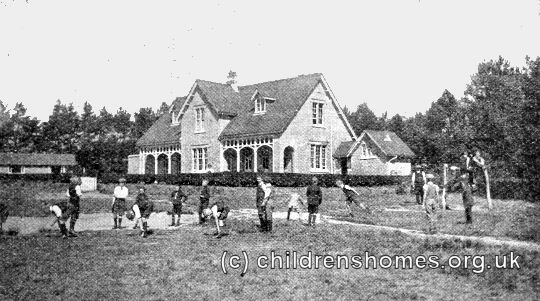 Talbot Manor was a large brick building, standing on high and open ground, near to a pine wood. 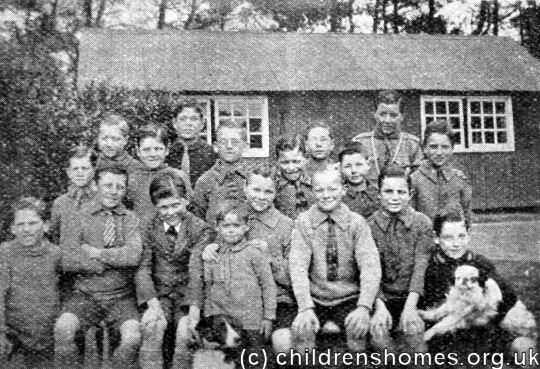 It could accommodate 24 boys. 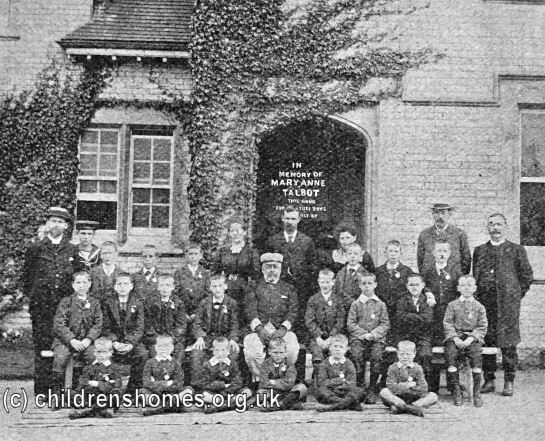 Its ground-floor contained a large dining-room, the master and matron's sitting room, a committee room, kitchen, and a bathroom containing two baths. The upper floor contained two large dormitories, the master and matron's bedroom, a bedroom for a servant, a store room, and a spare room for use as a sick room when required. 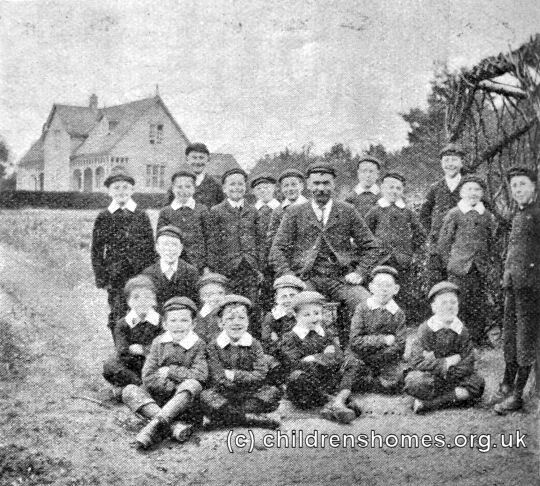 The home had a large garden which was cultivated by the boys, with vegetables being produced for the home's use. At the rear of the home were several acres of grounds with space for a cricket ground, a giant-strider, parallel bars, and a vaulting horse. 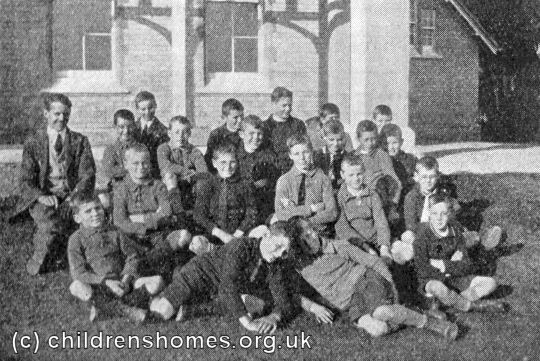 The boys attended the Talbot Village school and some of them sang in the Talbot Church choir. FREDERICK B. has lost both parents; he was kept by an aunt for some time, but her narrow means would not allow her to continue keeping him. ARTHUR F. is the child of an overburdened widow left with seven children. 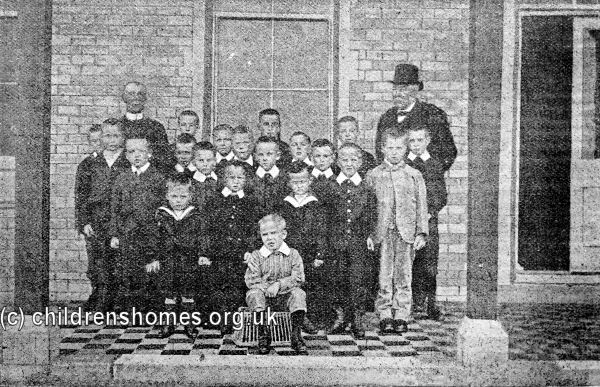 ALBERT and GEORGE S. are brothers, who have lost both parents. FREDERICK T. B, has lost both parents; he is one of nine children. CECIL M. was left by his mother in the charge of another, and then deserted. HENRY T. A. has lost his father, who was found drowned; his mother is in delicate health, and has another child to support. EDWIN C. K. has also lost his father; the widow was left with five other young children. 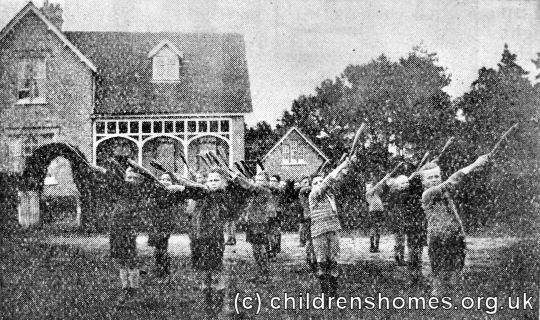 SYDNEY G. A. is a similar case, his mother having eight other young children. JOSEPH W. H. is also the child of a widow, who has four others to support. WILLIAM S. P. was deserted by both parents, and was kept for some time by working people, who could not continue to keep him. ALFRED M. B. has lost both parents; no relatives able to keep him. EDWARD T. T. has lost both parents. The Home closed in 1984. 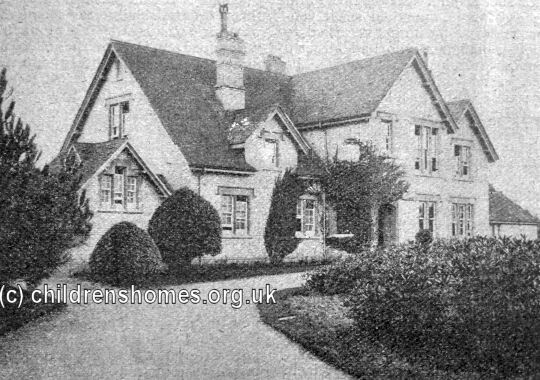 The property is now occupied by a care home for the elderly.